Start taking classes at BurnFit Studio and other studios! BurnFit Studio is centrally located in Conjeo Valley and specializes in small group training to help men and women achieve fitness and health goals. 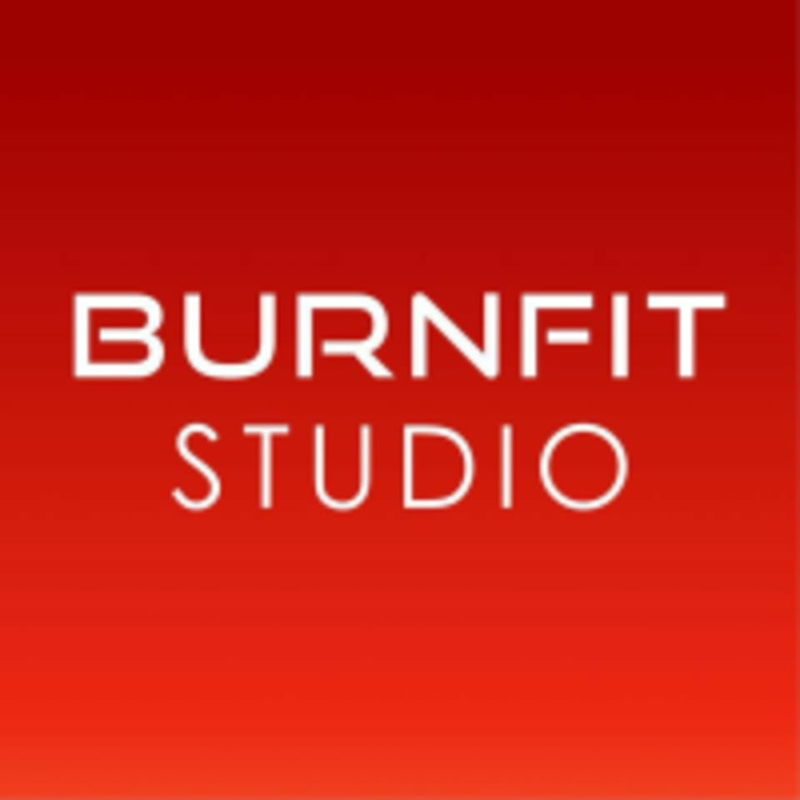 BurnFit Studio is located at 790 Hampshire Road, Suite E, Westlake Village, CA 91361.